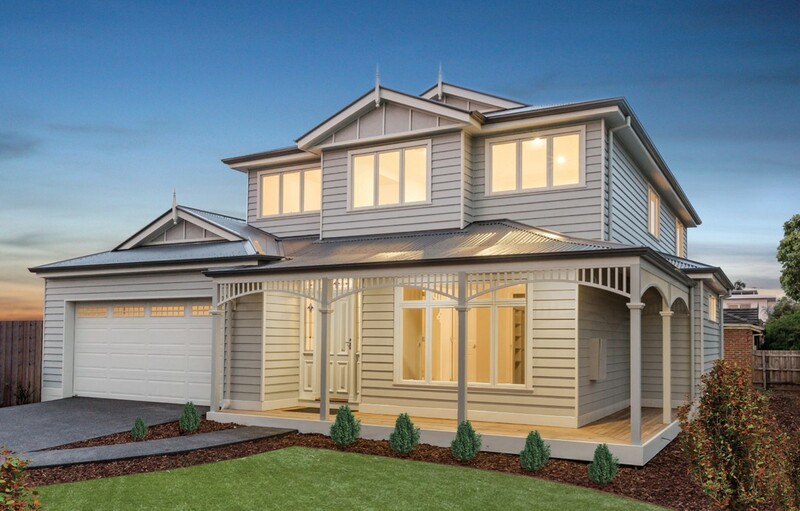 Another Highview home has been successfully auctioned at Fairbank Road Bentleigh. The eloquent Hampton style house sold for over $1 million to an ecstatic young couple. With a warm weather board exterior and light field living zones, it was a perfect match for a laid back lifestyle. The elevated alfresco, open plan dining and gas log fire are all features which attracted the buyers. Accompanied by double garage, butlers’ pantry and 4 robed bedrooms- this floor plan blends classic architecture with modern desire. The proud new owners were extremely happy with the purchase and look forward to living in style and comfort. Highview Homes wish the new owners all the best in their future endeavours whilst living comfortably in their brand new Hampton.